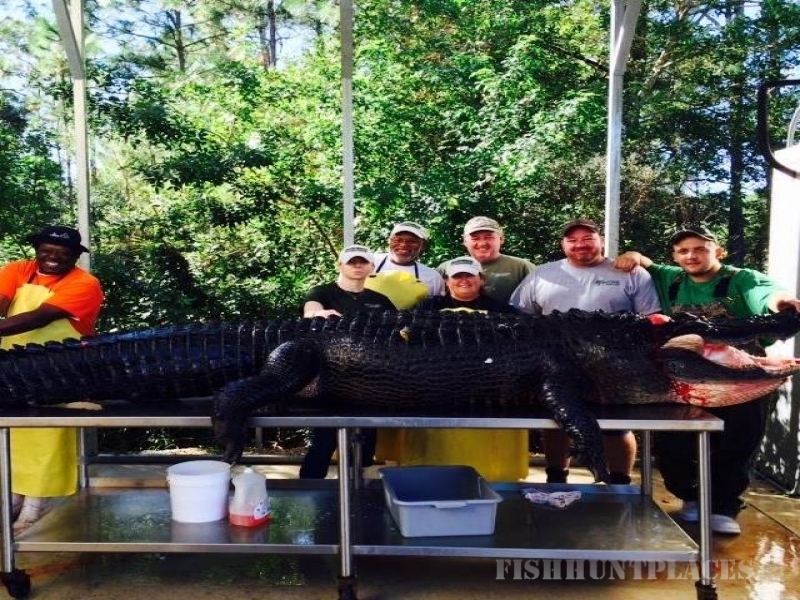 Central Florida Trophy Hunts is a major supplier of alligator and wild game hunting supplies and products. 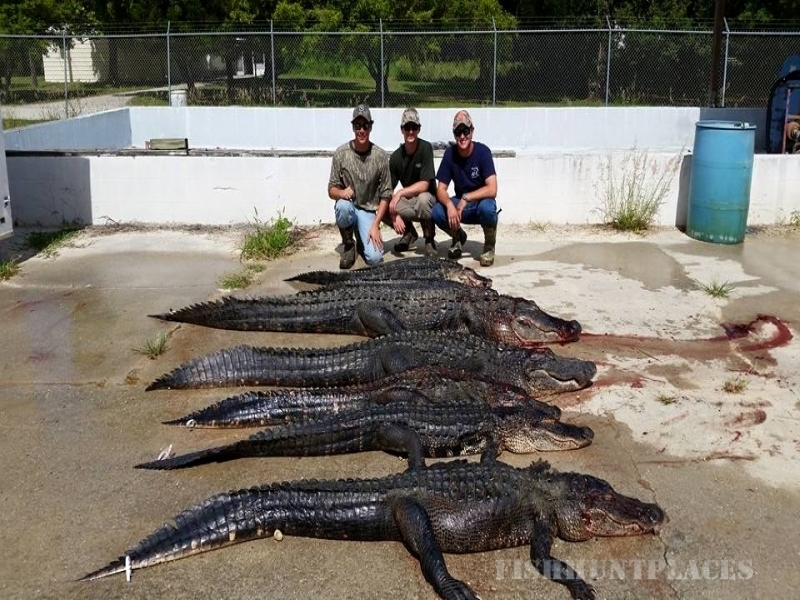 We service Florida, South Carolina, Georgia, Mississippi, Texas, Arkansas, and Louisiana. 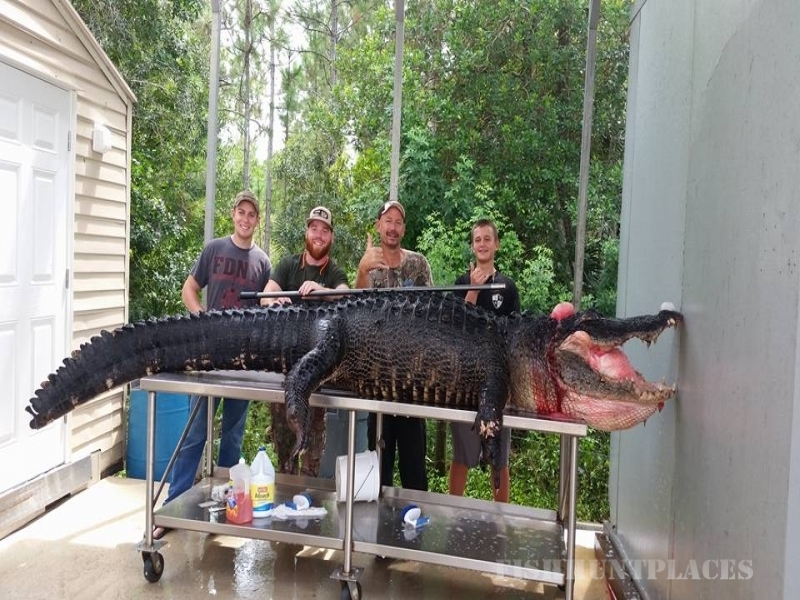 We also provide alligator capture equipment for the University of Fl, Texas Tech, Florida Fish and Wildlife, as well as many nuisance trappers and other alligator programs across the South East. 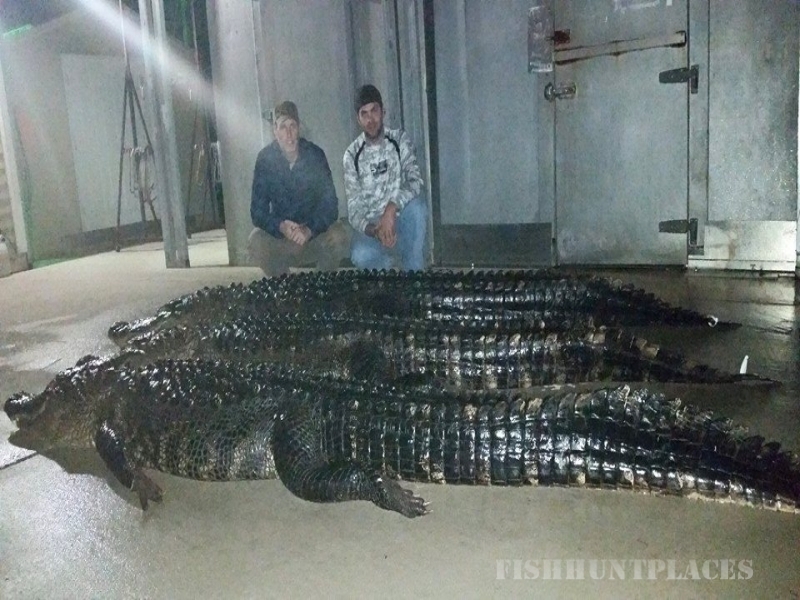 We are your one stop for alligator hunting in Florida. 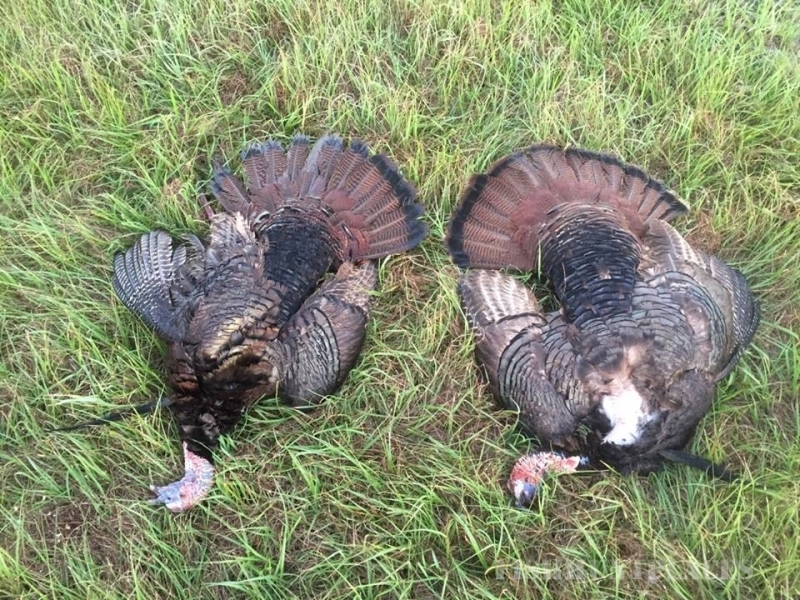 If you are looking to harvest a big gator with our gator guide service or monster Osceola turkey then you have come to the right place. 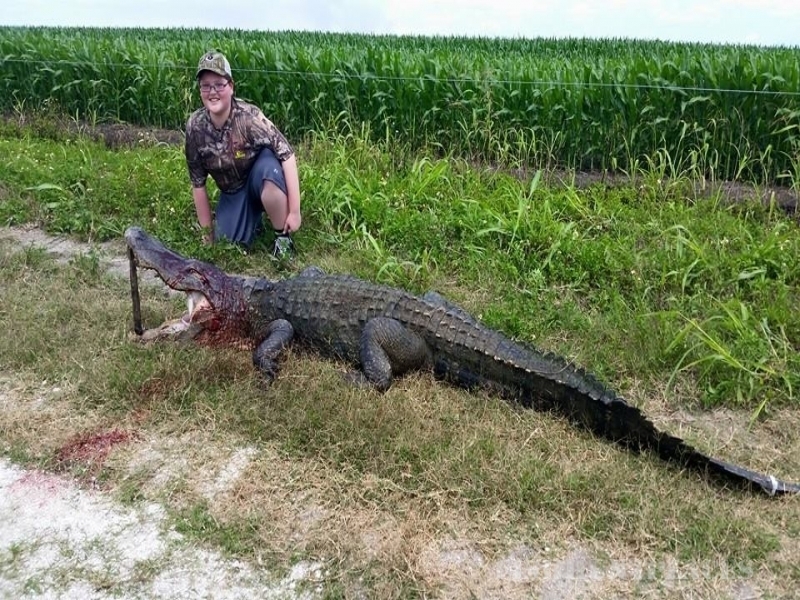 We have placed multiple alligators and turkeys in the Safari Club International (SCI) record book. 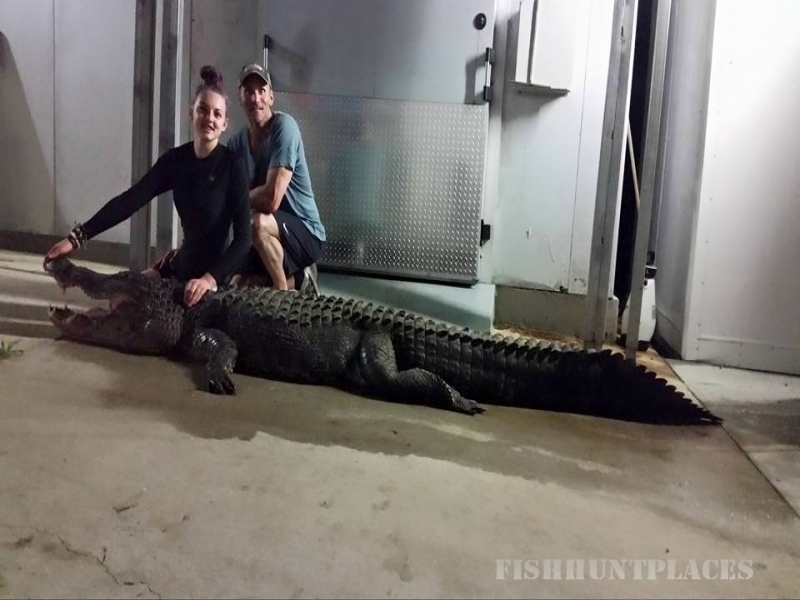 We offer some of the best products in the alligator & wild game hunting business including alligator and wild game processing, alligator meat sales, fine leather and alligator hides. 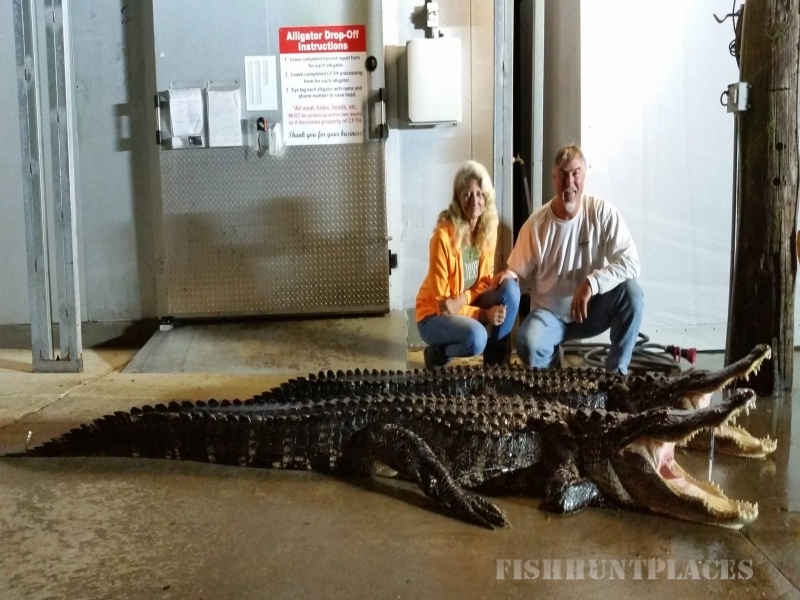 Also be sure to keep checking back for more updates and pictures of our world famous Big Gator Shoot-Out, featured here in Central Florida.